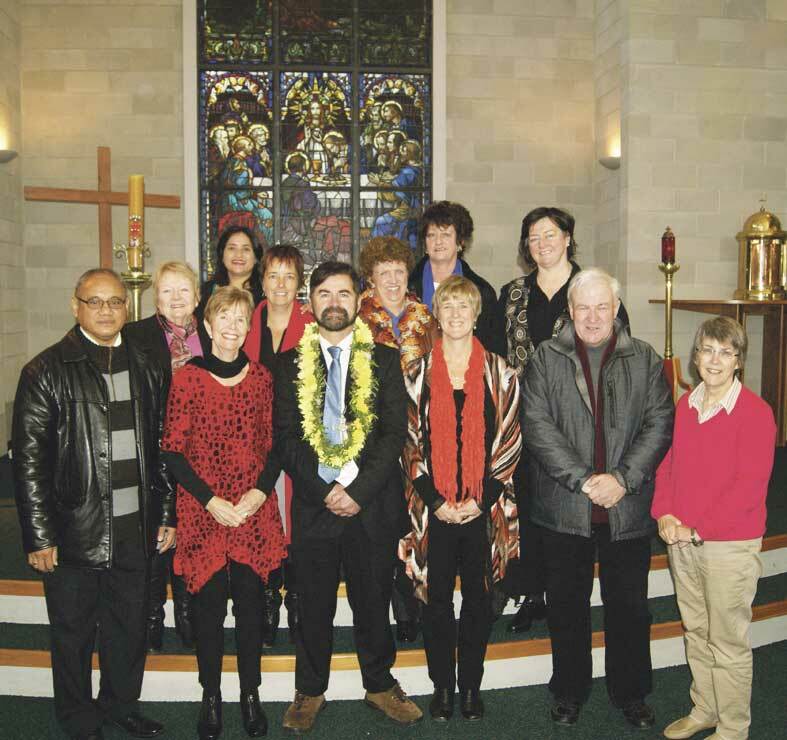 Matthew White has been commissioned by Archbishop John Dew as the new lay pastoral leader at Sacred Heart Parish, Petone. On the feast of the Ascension, Sacred Heart church was filled to capacity as parishioners gathered to welcome and rejoice in the appointment of Matthew as their new leader and new team member with the leaders of the pastoral area.The leaders were Father Michael Stieller, Monsignor Charles Cooper, Mrs Sharon Penny and Father Albano de Costa. This is a parish long used to collaborative ministry and the excitement was tangible. As the liturgy commenced Matthew, with the Archbishop, was called into the church by Mandy Scanlon. He was escorted and supported by kuia Eileen Tapa from Te Parihi Te Ngaku Tapu – Matthew’s parish for the last 15 years. 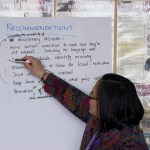 Petone relishes the gifts of its multi-ethnic groups and this day was an opportunity to reflect and celebrate God living in the parish. Samoan song and dress this impressive ceremony drew us into the power of the Word about to be proclaimed. The parish’s Tokelauan community, with traditional song and dress offered a beautiful paddle dance which gracefully and prayerfully led us into the beginning of the Eucharistic prayer. Archbishop John reminded us in his homily that the feast of the Ascension is an invitation to be one with God, keeping our minds and hearts fixed on Jesus. Matthew and the pastoral team together have the responsibility of caring for the sacramental and pastoral needs of this area, encouraging all to keep minds and hearts fixed on Jesus and to reflect on God’s goodness. The commissioning ceremony was a powerful statement of the importance of lay ministry and service. Archbishop John told the parishioners Matthew was being entrusted by him to minister to the people in the Petone parish within the pastoral area. Matthew was instructed to provide pastoral care and to ensure that the sacramental life is nourished. He will work in collaboration with the priests in the pastoral area. The archbishop told the congregation Matthew has his full blessing and support. 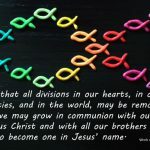 He thanked God for Matthew who has courageously undertaken to embrace the beauty and challenge of collaborative ministry in a new and uncharted way. Matthew was then asked if he was prepared to accept this challenge and if he was ready to give himself in service to the church and to serve as a lay pastoral leader. Matthew responded positively. Archbishop John laid his hands on Matthew’s head and blessed him He asked Matthew to accept a cross as a sign of his commitment to the community and the Church. He prayed that Matthew would ‘love as Jesus loved, serve and Jesus served, listen as Jesus listened, and lead as Jesus led’. This wonderful, prayerful and inclusive liturgy filled the church with song and music. Matthew’s mother and sister were present; school children read the prayers of the faithful, and participated in the offertory procession; and families of the parish brought food and drink. Father Albano concelebrated with Archbishop John. This celebration will continue to nourish the parish and remind them of the special place they hold as a reflection of God’s goodness. 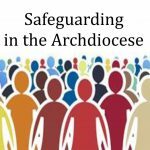 Matthew has prepared for over seven years for this important ministry through Launch Out, the Archdiocesan formation programme. Other significant factors in his formation have been his mentors, spiritual directors, the support, laughter and tears of his Launch Out colleagues, the constant belief of the Archbishop and his own persistent search for the will of God.